The Avengers are a fictional team of superheroes appearing in American comic books published by Marvel Comics. Neevov offers various types of printed Avenger t-shirts for boys & kids in India. 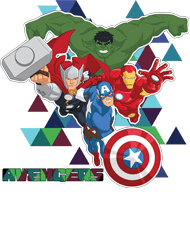 We are extremely excited to announce Avenger t-shirts are available with the latest designs for boys & kids with their favourite superheroes' print or logos on the t-shirts. Guys like to read such types of books and thus, inclined to wear same dresses for themselves. Neevov offers high-quality fabric of Avenger t-shirts in India. 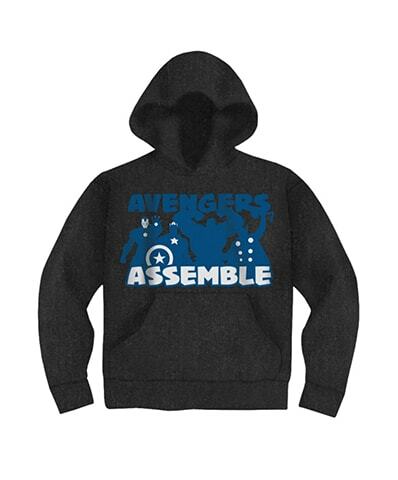 These avengers t-shirts are looking so cool and pretty. Avenger t-shirts online are available with half sleeves, full sleeves, round neck & v-neck. 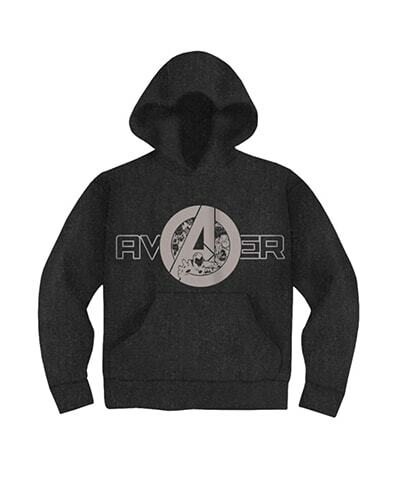 Avenger t-shits are providing to the inclined customer with different types of colours. Boys would like to buy their favourite colour, designs & choice. Boys & kids love to wear their favourite superheroes t-shirts with same print or logo as well designs. Avenger t-shirts are looking trendy & nice to the boy's outfit. Boys consider their choice in each selection. Avenger t-shirts are their most favourable garment as this is the better collection of their wardrobe where they keep different choice with together. Avenger t-shirts look an amazing and attractive as with the boys & kid’s skin matching outfit. The users' customer would like to recommend for the same casual fit wear. Avenger t-shirts are the boys well wisher to confer them a lot of compliments. Avenger t-shirts are well manufactured with the high-quality fabric. Avenger t-shirts are a very comfort and casual fit. You can find the latest designs of Avenger t-shirts by size, colour, sleeve type. These superheroes t-shirts that feature Avengers characters confer a comfortable gorgeous making attractive for casual wear. Get your wardrobe summer-ready by purchasing these special attractive summer wear that is the comfort and fit outfit. The huge range of super heroes t-shirts are available at Neevov.com India including various colour combination with the high-quality fabric. 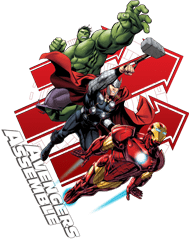 These fantastic Avenger t-shirts are loved by all in the modern time account of its good fabric brand, smoothness and its attractive printed on t-shirts. 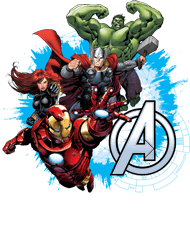 Iron Man t shirts and captain America t shirts are famous t shirts with Marvel official merchandise. An 180 GSM bio-washed 100% cotton t-shirt, Nice digital printing with your favourite artwork. This is an Official Licensed Marvel's Iron Man Arc Reactor T-Shirt, made with high-quality fabric and an insane print. Pre-Shrunk & Bio-Washed Fabric, Regular & Comfort Fit, Side Stitched For Perfect Fitting, High Durability, Neck cover-stitched.